As a full-service residential waterproofer, it is our top priority to help homeowners with their maintenance needs. After we assess your situation, we will create a treatment plan that's specific to your circumstances. Make sure to protect your property from preventable water damage. Water damage can affect a building's structural integrity. And even if the structural integrity of your building is unaffected, such damage is unsightly and can lower the value of your property. Fixing a wet area now, can mean saving money later. Don't wait for a leak or a flood before you think about protection. Armstrong Waterproofing Corporation is ready to help you today! 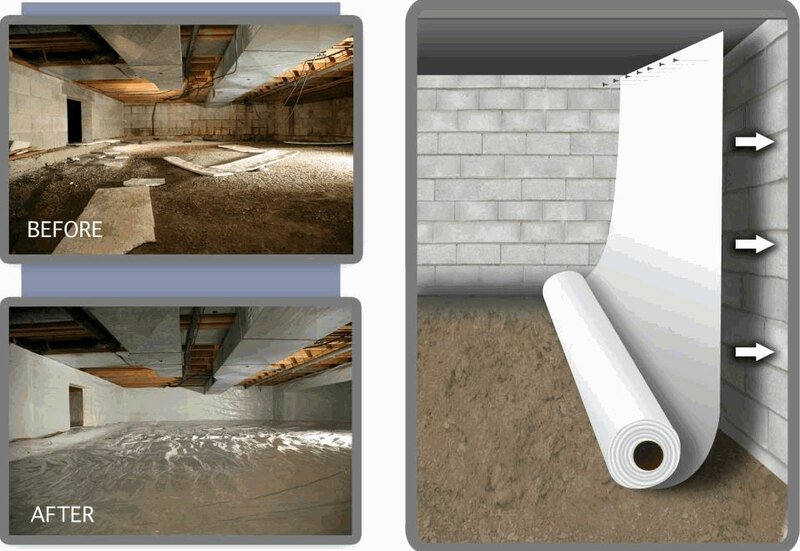 Armstrong Waterproofing Corporation specializes in crawl space encapsulations. Crawl space encapsulations often protect homes from water damage, mold and dampness. There are many benefits from having your crawl space encapsulated. Some of these benefits can include reduced energy bills, cleaner indoor air, protection for your floor joists and warmer floors. 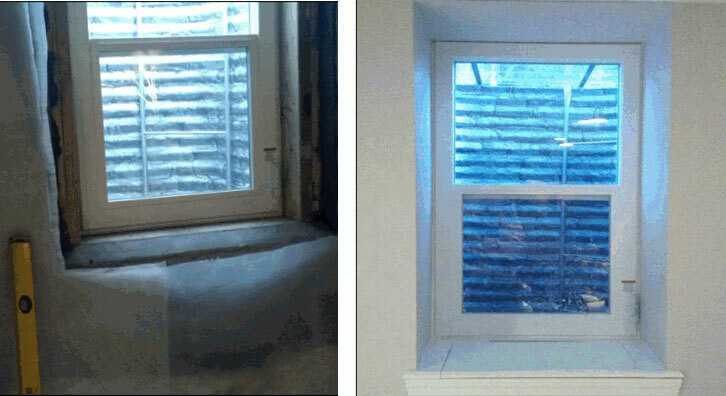 Egress Windows can be a wonderful addition to any basement. They can can add more light and airflow to your basement. Egress windows are also a great safety feature that are building compliant. What's more, these windows can be installed virtually anywhere in your basement. To learn more about our services, call Armstrong Waterproofing Corporation today!